Union Minister for Finance and Corporate Affairs Arun Jaitley in his Budget speech said that the Income Tax for smaller companies with annual turnover upto Rs. 50 crore is reduced to 25% in order to make MSME companies more viable and also to encourage firms to migrate to company format. As per data of Assessment Year 2015-16, there are 6.94 lakh companies filing returns of which 6.67 lakh companies fall in this category and, therefore, percentage-wise 96% of companies will get this benefit of lower taxation. He said this will make the MSME sector more competitive as compared to large companies. The revenue forgone estimate for this measure is expected to be Rs. 7,200 crore per annum. 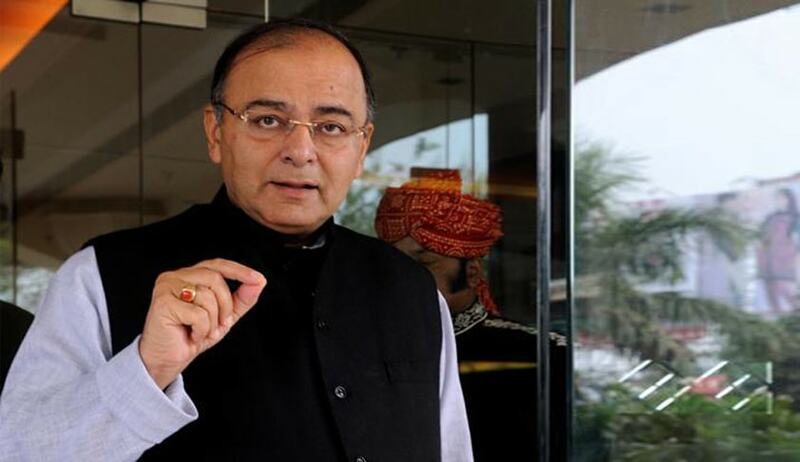 Jaitley also said it is not practical to remove or reduce MAT at present. However, in order to allow companies to use MAT credit in future years, he proposed to allow carry forward of MAT upto a period of 15 years instead of 10 years at present. Minimum Alternate Tax is at present levied as an advance tax. Although the plan for phasing-out of exemptions will kick in from 1.4.2017, the full benefit of revenue out of phase-out will be available to the Government only after 7 to 10 years when all those who are already availing exemptions at present complete their period of availment. Finance Minister proposed to reduce the basic customs duty on LNG from 5% to 2.5%.